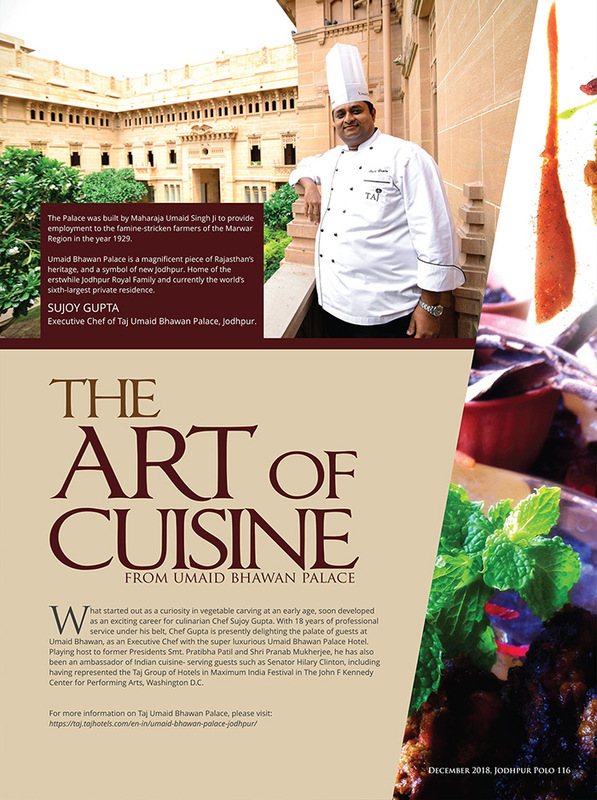 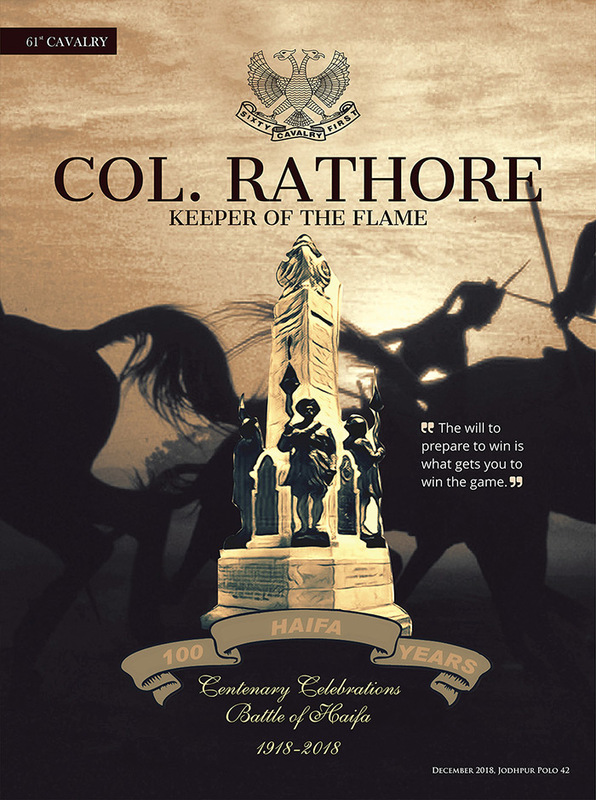 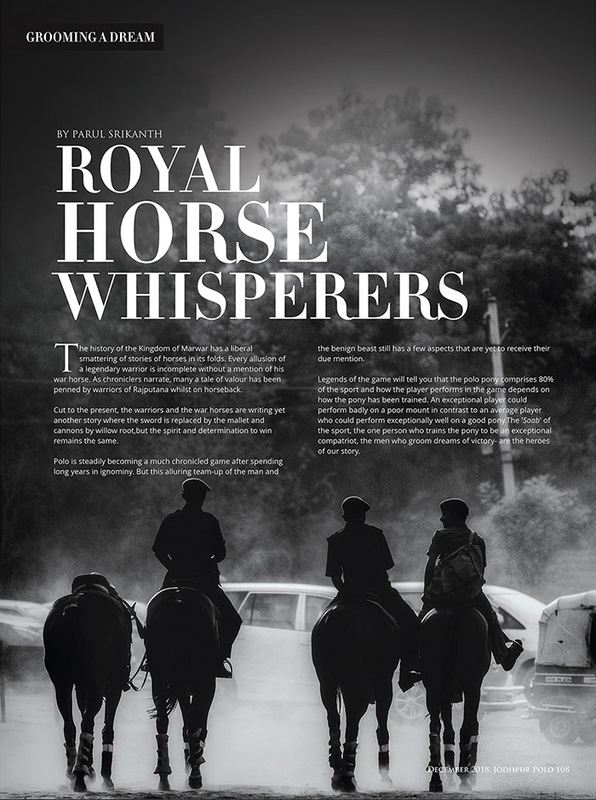 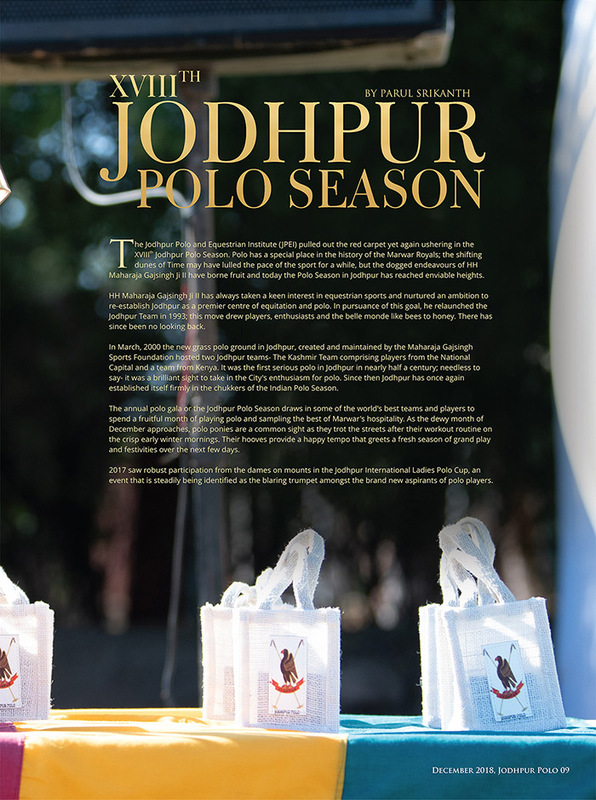 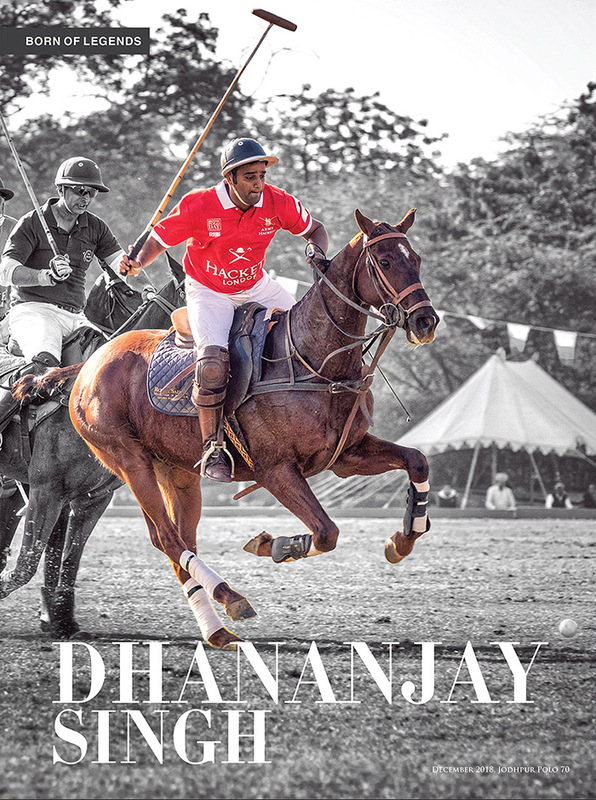 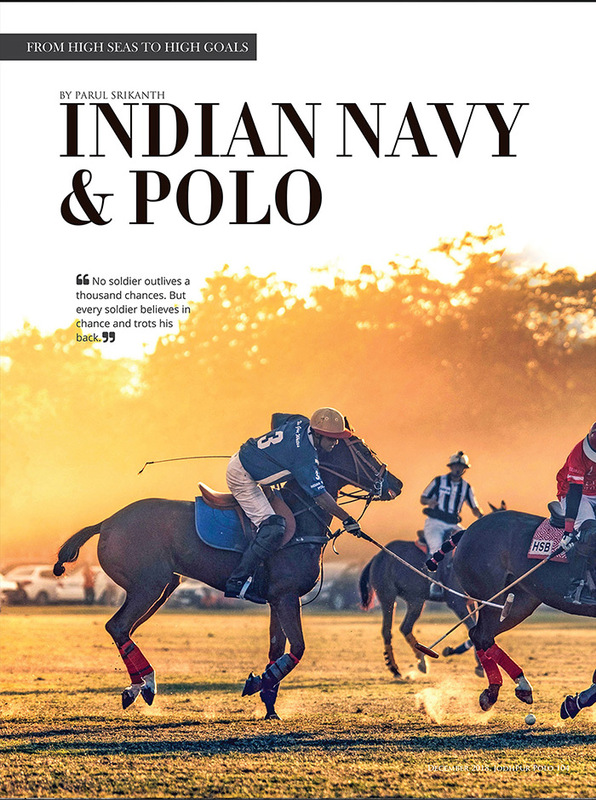 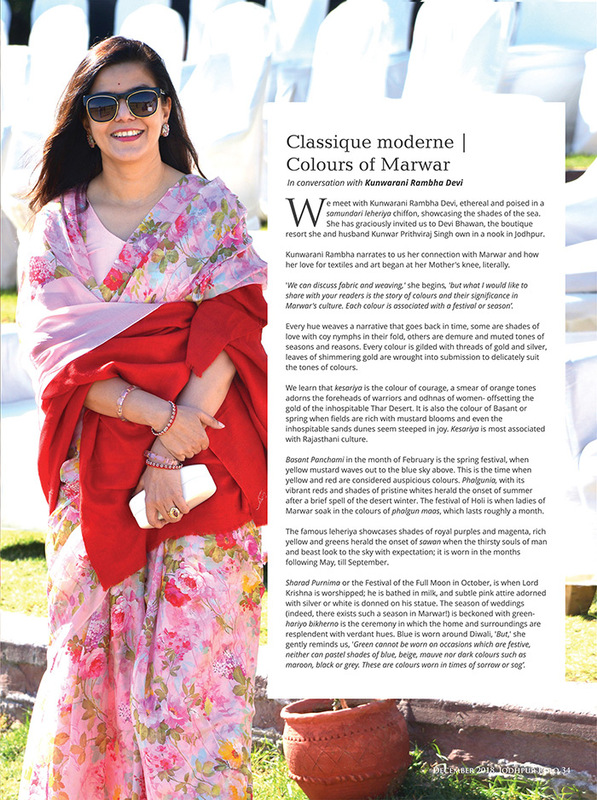 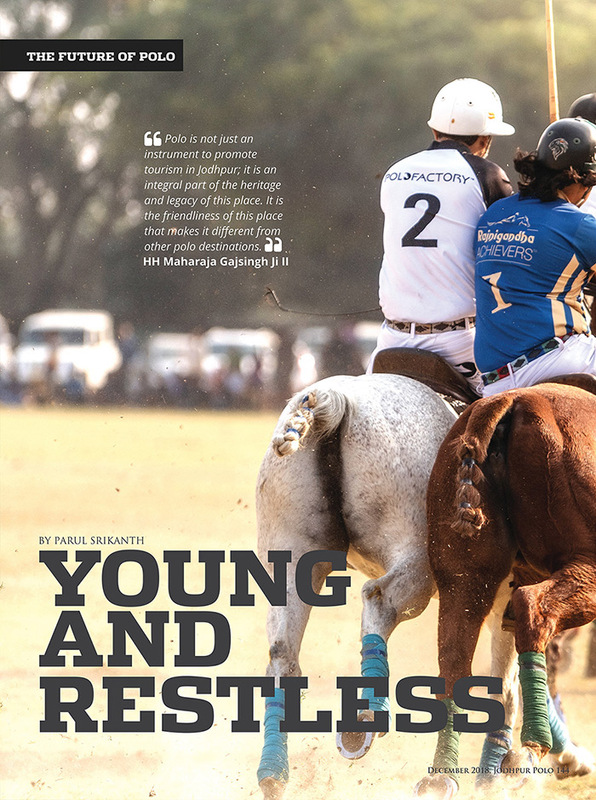 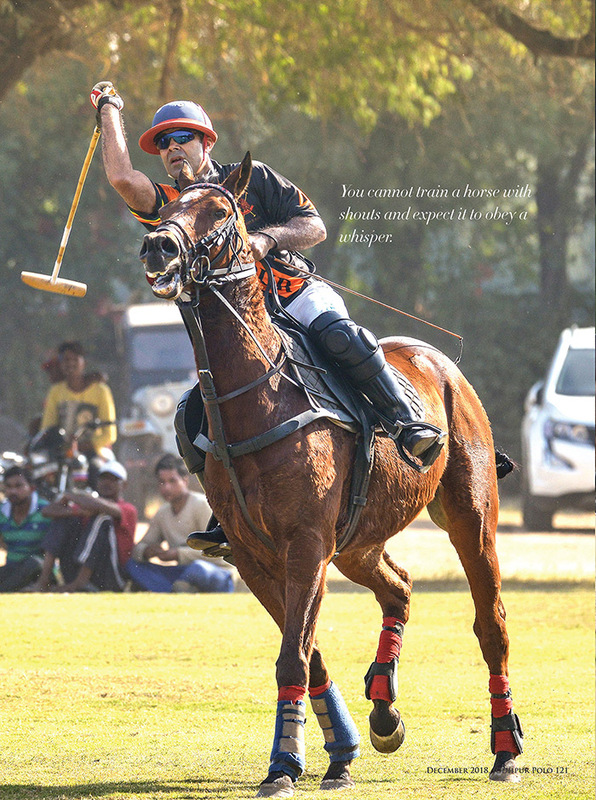 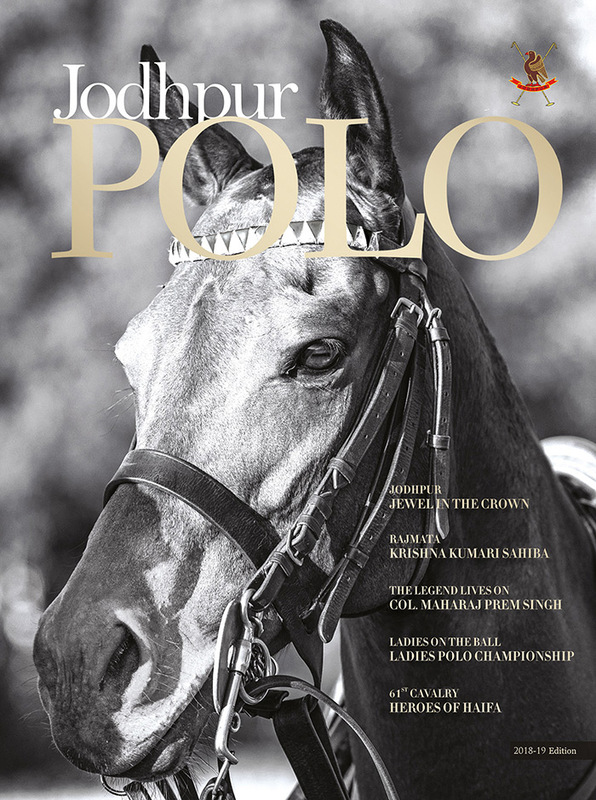 The XVIIIth Jodhpur Polo Magazine is on the stands! 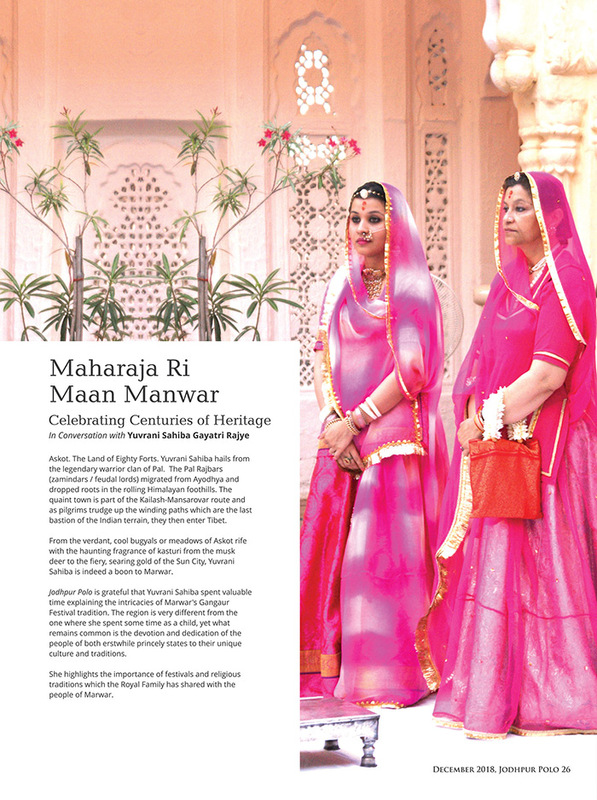 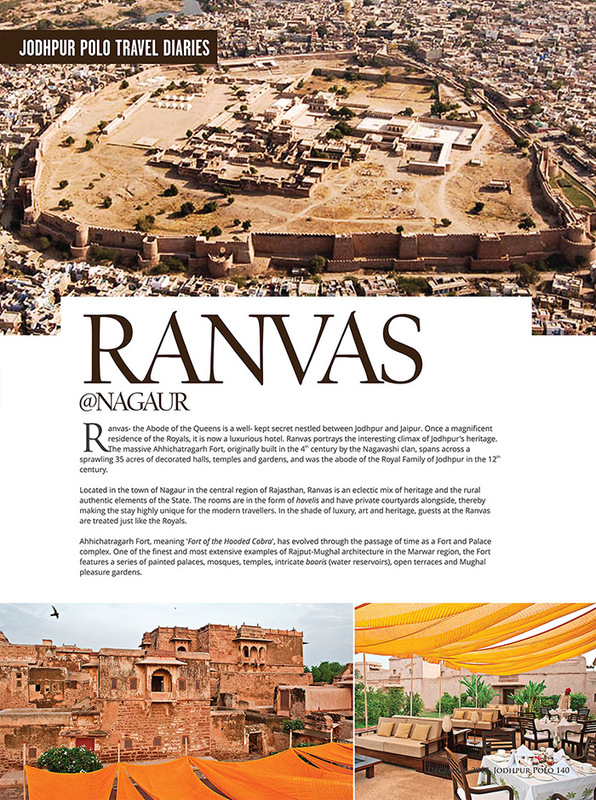 Delve into Marwar’s sun drenched heritage that has stood the test of time. 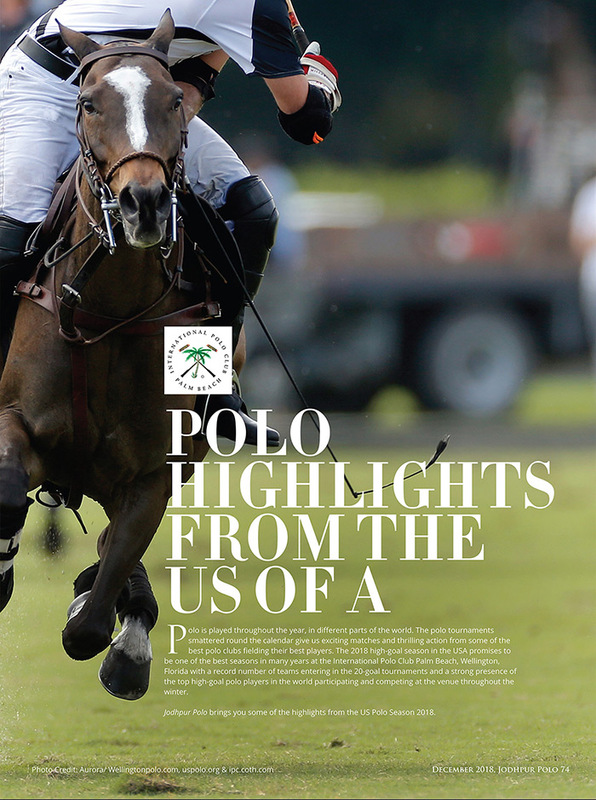 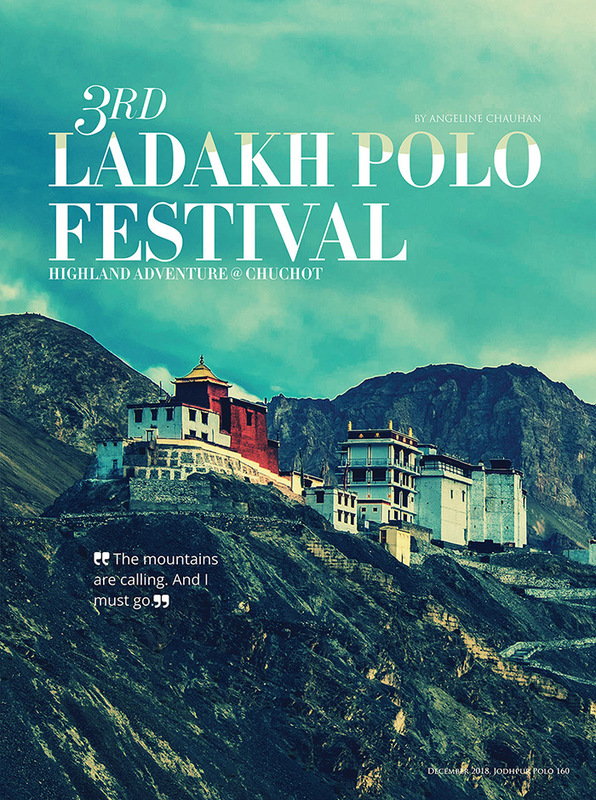 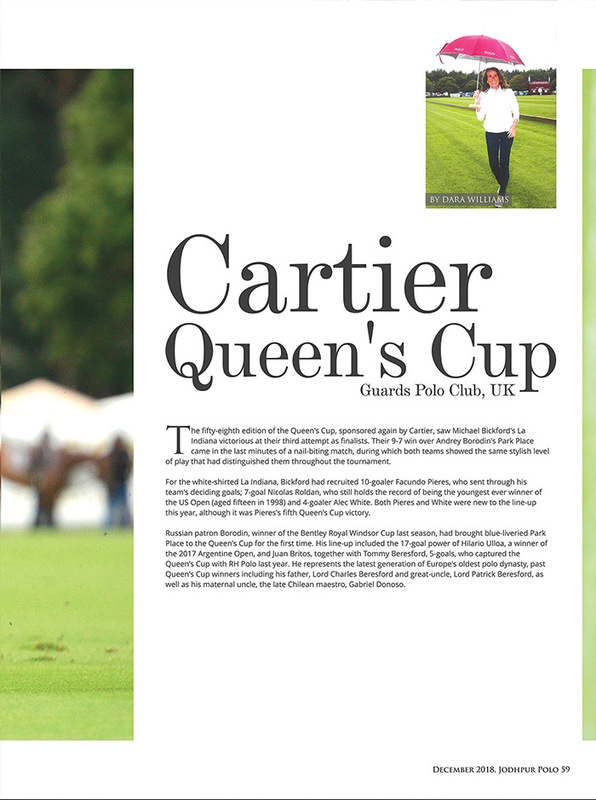 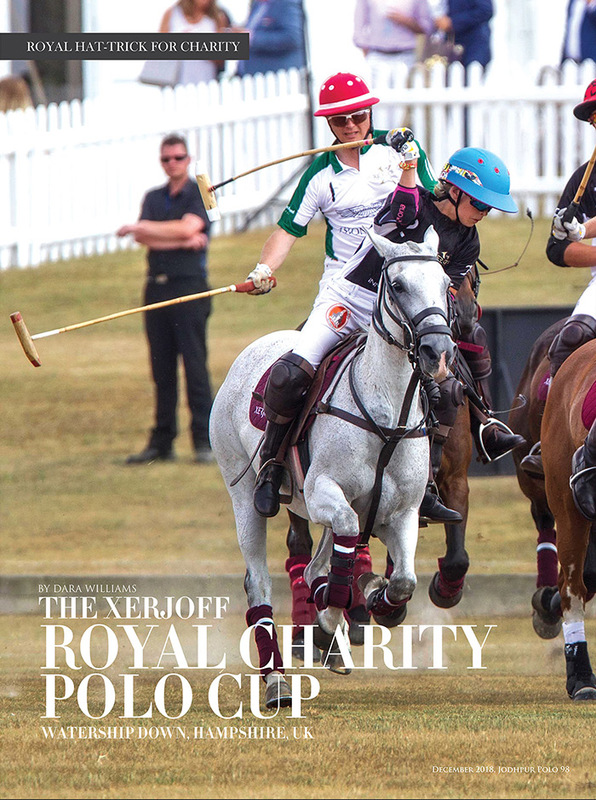 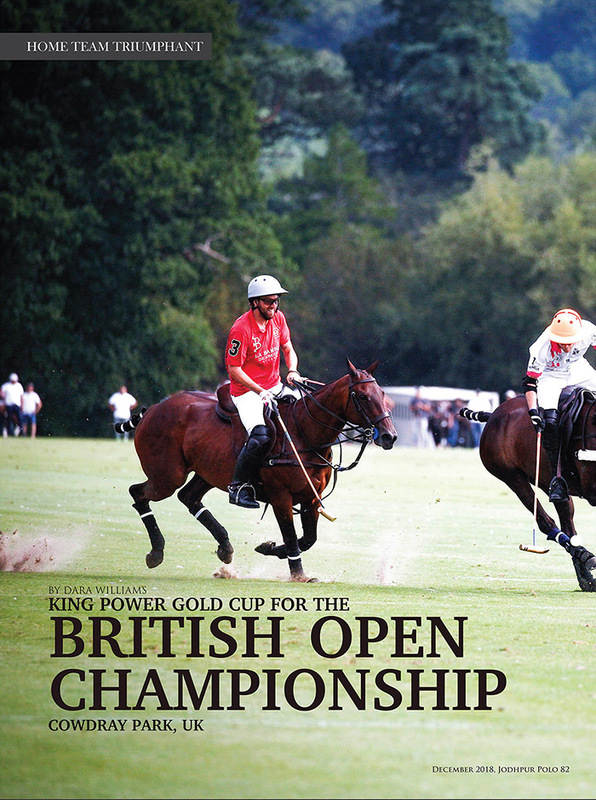 Read about the latest polo escapades from around the world!